Made very interesting reading, I will be sure to share this blog and no doubt be back for more. DALIT ANDOLAN STARTED IN ORAKANDI FORID POREDISTRICT NOW IN BANGLADESH BY HARICHAND THAKUR AS EARLY AS 1930 WITH RED FLAG TRIANGULAR IN SHAPE WHITE BORDERED AN , DANKA, KANSHI, SINGA WITH HARINAM “HARIBOL, HARIBOL,HARIBOL”. Why did Gandhi want to reject the Dalits of that right? What was his reasoning? 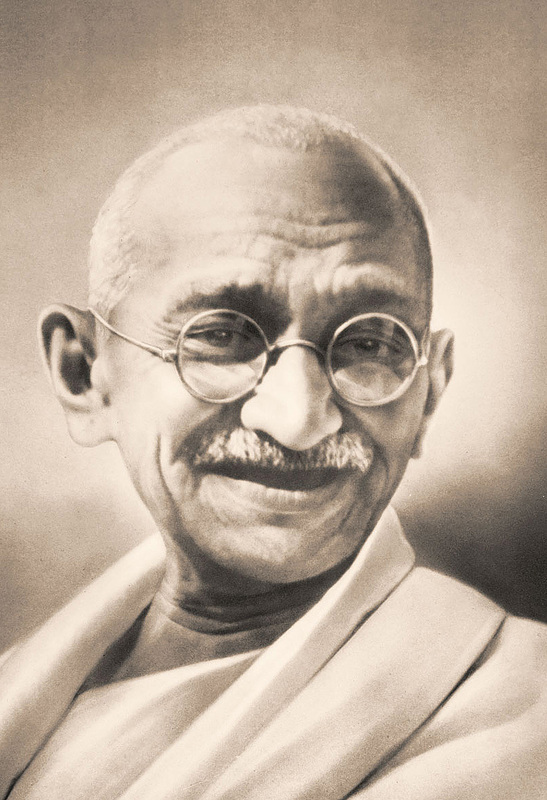 My friend, who is a South African journalist living in the U.S., told me that many Indians and South Africans do not like Gandhi, and at the time, I did not understand why. This is very shocking to me.